It is important to begin by emphasizing the exceptional character of the art collection of the McMaster Museum of Art, especially in contrast to the quality of the collections of most other Canadian university museums. This is primarily, but not exclusively due to the quality and importance of ‘the Levy Legacy.’ While many Canadian university art museums are limited to collecting Canadian art history, or even contemporary Canadian art only, thanks to the Levy donations and other acquisitions, McMaster has Canadian holdings, and a remarkable European art collection. McMaster’s collection is superior – even in comparison to the University of *’s European collection – because it has a concentrated collection that is of significant value for study and research as well as for coherent display. 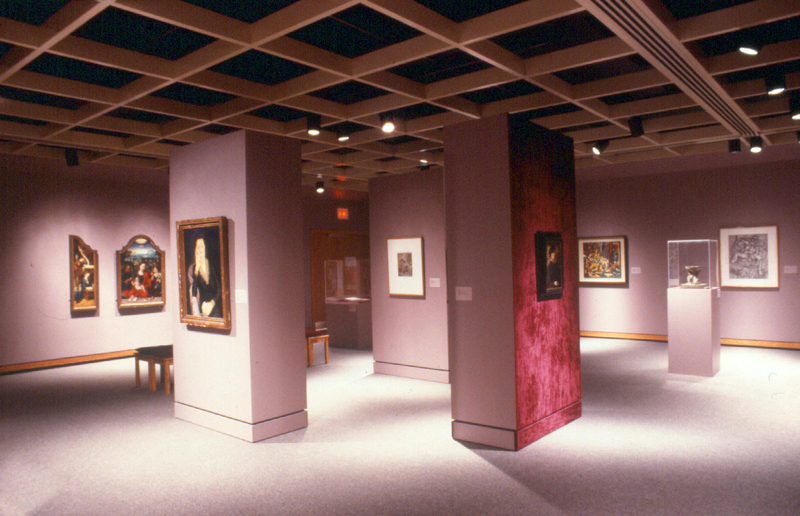 The McMaster University art collection, housed in the McMaster Museum of Art, is a campus treasure and an asset in which the administration, faculty, staff, students and Board of Governors of the University take considerable pride. The collections are always on display and available for scholarly research.